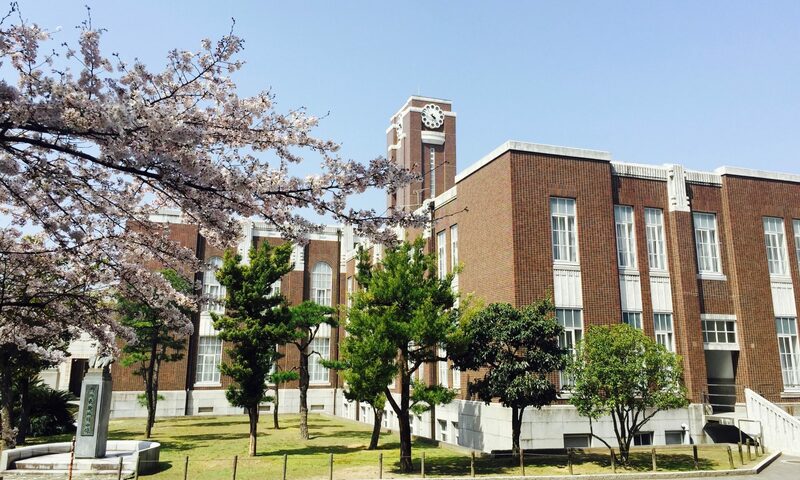 The Graduate School of Letters is part of Kyoto University, a corporation of public law. The Graduate School is represented by the Dean. The Transcultural Studies Division is represented by the Steering Committee. The competent regulatory authority is the Ministry of Education, Culture, Sports, Science and Technology (MEXT) in Japan. Site Policy of Kyoto University. Header Image: In courtesy of HUOK.